Hi everyone, hope you all are doing well! So far so good, I have kept my word in blogging everyday in the month of July so to celebrate I busted out a NEW polish which shall be a part of my upcoming Zoya Nail Polish Haul on my Youtube channel. It is seriously gorgeous and it really surprised me – wearing it as a pedicure right now and I’m a little obsessed!! 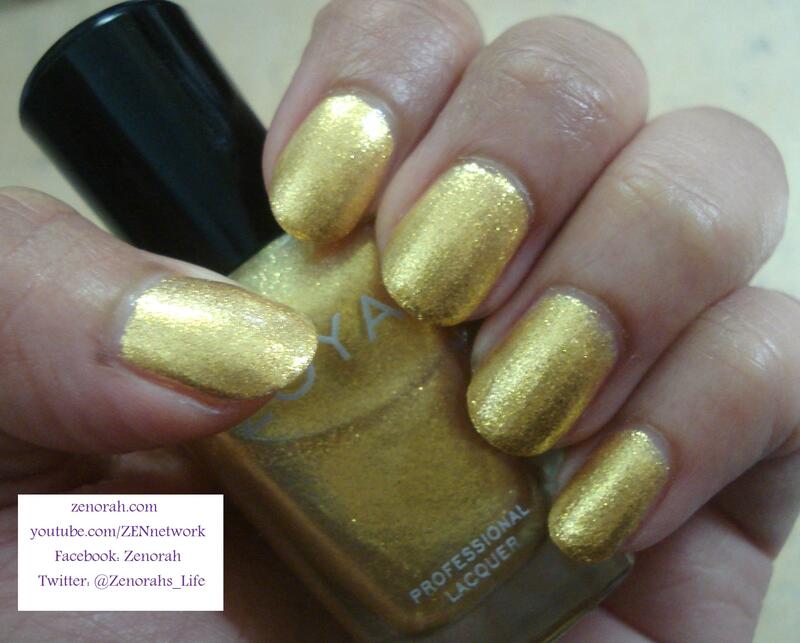 Zoya ‘Kerry’ – is a bright marigold foil polish & is part of their Zoya Irresistible Summer 2013 collection. I have to say, this formula and finish of this polish was exquisite and I was not prepared for the beauty of it either! 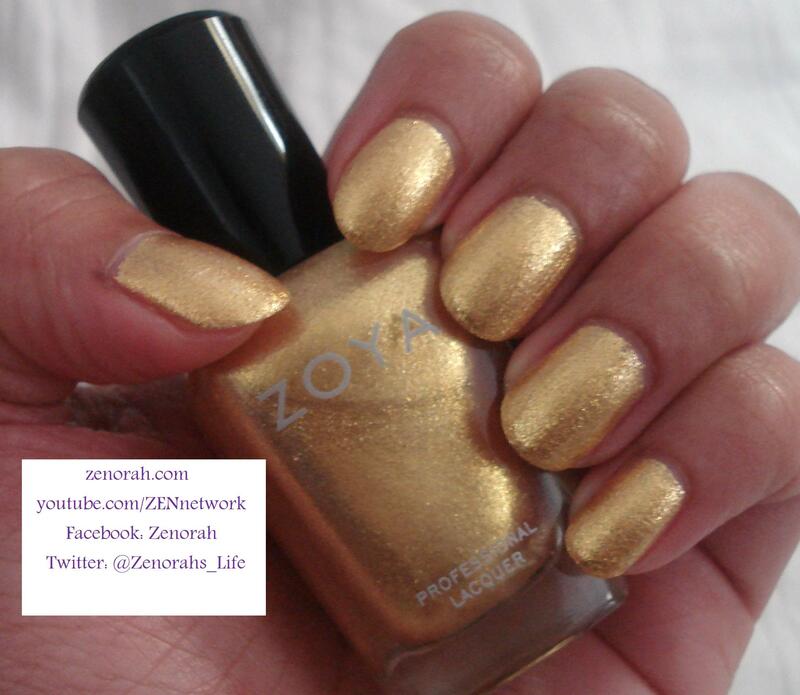 I have been meaning to purchase Zoya Ziv for the longest time but decided on this one since it’s summer and I LOVE it! This photo captures the warmth of the polish but in real life it has a more sunflower yellow gold appearance and it’s a rather unique gold polish! I have nothing like this in my nail polish collection which makes me VERY happy because I have a problem when it comes to buying polishes I always end up purchasing dupes! As I mentioned earlier, the formula was stunning & irresistible! (aptly named collection lol). It required two coats to be fully opaque and the dry time was on par with other Zoya polishes. What I loved most about it is that it camouflages all the dents that comes with typing on a key board so now I am very tempted to purchase one or two more from this collection…they were right, very hard to resist this collection! This photo captures what it looks like best in real life indoors – I highly recommend this polish and it’s PERFECT for summer nights! 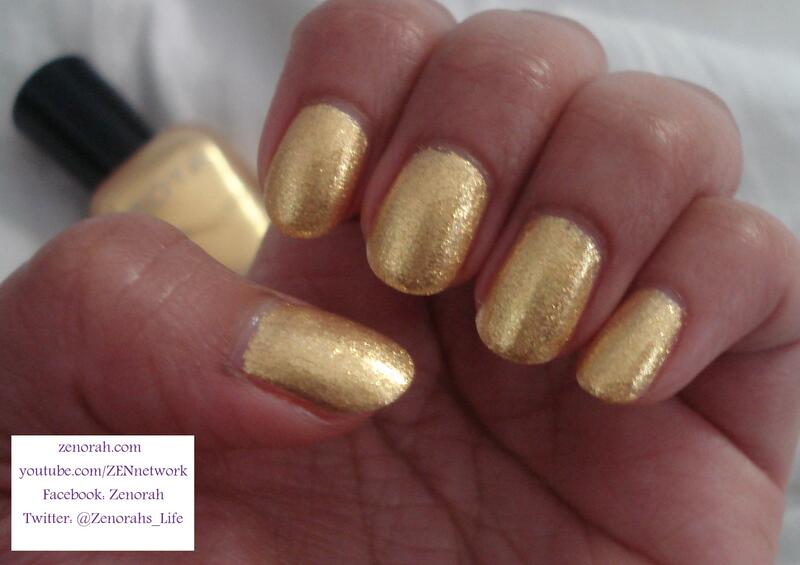 I think this may be one of my favourite nail polish surprises of 2013!! As I mentioned before I am currently wearing it a a pedicure because I couldn’t part with it! A definite must have!! 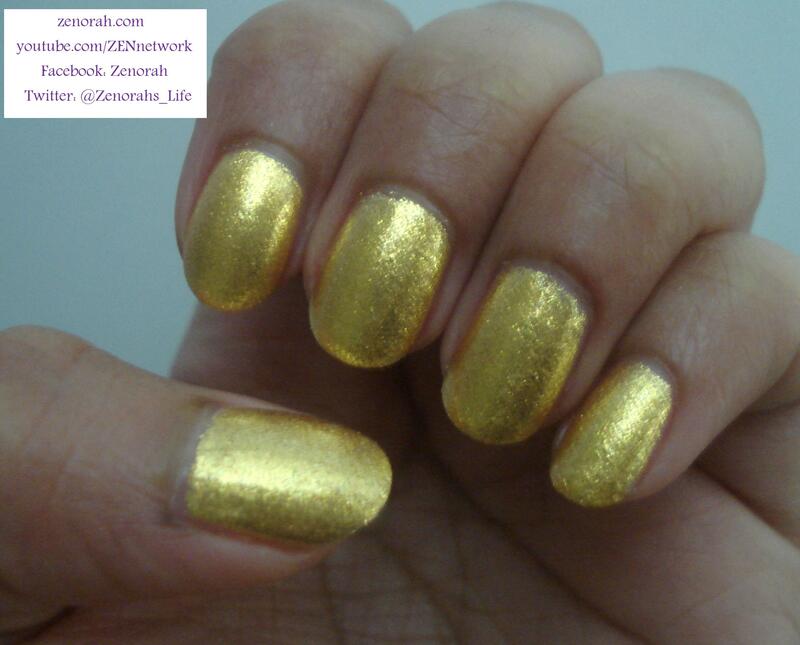 Do you own Zoya ‘Kerry’? What are your thoughts on this nail polish?